The Videolarm ACA2 is an aluminum corner mount bracket. 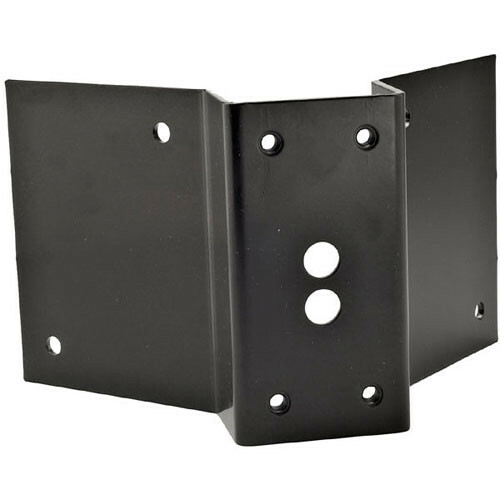 This bracket holds poles, goosenecks and other mounts secure in a corner. The corner mounts work indoors and outdoors. Box Dimensions (LxWxH) 11.7 x 10.4 x 8.0"